I express my sincere Thanks to all Doctors & Health specialists who have given Constructive comments/suggestions on my blogs and my websites. I am also thankful to the couples who have given birth to Defective child and asks me the reason for their child birth. I clarified their doubts. I wish to explain to all aspirant couples who wants to give birth to Healthy and Brilliant Child. The reasons for defective child birth are 1. Scientific Reasons and 2. Astrological Reasons. 1. 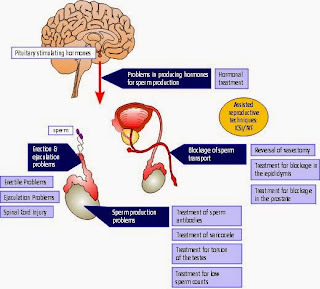 Scientific Reasons :: The aspirant couple must contain all minerals, nutrients, vitamins, proteins as required to form their SPERM/EGGS in their bodies. If the nutrients are which required for a particular part such as Bones...the required is CALCIUM. If their is Deficiency in their bodies...it will reflect in child's body due to which their bone structure is weak. Besides this the couple must know the importance of 1. Air 2. Water 3. Healthy food 4. Rest 5. Excrement 6. Exercise and 7. Healthy Thoughts or Positive Thinking to avoid defective birth. 2. Astrological Reasons::As per Astrology the out come results of any work depend upon 1.Their birth Planetary position 2. Their planetary periods 3. Transiting position of planets at the time of their WORK..its results are depend on their Strength and planets star lords. Brain Transplantation and Kidney Transplantation i.e. these two parts cannot be repaired/treated. I have seen many children born with Heart problem such as Heart Blocks by birth, Heart Dislocation, Heart out side of the body etc..these problems cannot be treated ...the ultimate result is that their parents have to suffer till the end of their life. All other parts of the body will be rectified during pregnancy before delivery. My Request:: I sincerely request the parents of Defective Child to send me a Child's Photo along with parents, Birth details, birth defects etc..these are helpful to my research. I will publish their photos in my blogs or my websites whenever I update. 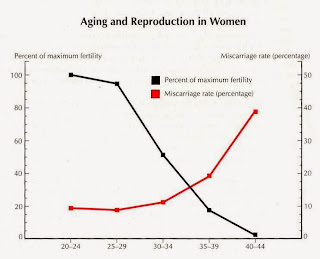 Please see my older posts also to know scientific reasons for Male or Female infertility etc..